1st Lieutenant Ashley White Freedom 5K is returning to Maize Valley Winery on Saturday, June 23th 2018. You can register for the cross country 5K in advance here or register at Maize Valley on race day beginning at 7:00 AM. The race takes place on trails through the Maize Valley Winery and Moore’s Tree Farm on dirt and grass. 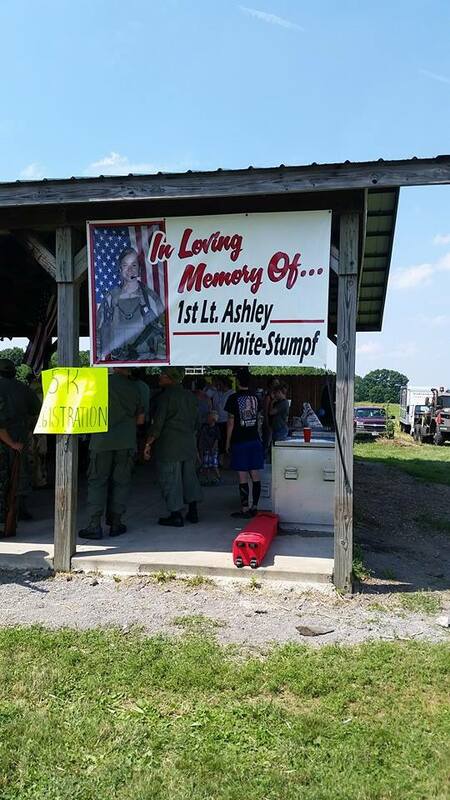 All proceeds from the day benefit the scholarship fund at Marlington High School that was created in Ashley’s honor. A thank for to Susan Woodward O’Connor for putting together this video of the Memorial Ride that was part of the event in 2014.